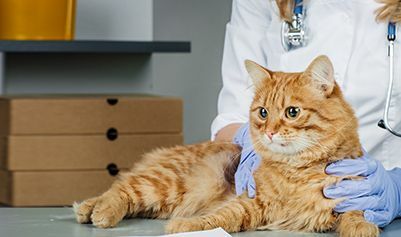 Boston Road Animal Clinic provides the highest quality, compassionate veterinary care to ensure your pets enjoy a long, happy, and healthy life. Dr. Cary Dyer (Tufts '95) has now been the proud owner of Boston Road Animal Clinic for over 9 years. In that time, we have been fortunate to serve over 2000 new clients from all over Worcester County at our practice, whilst continuing to have existing clients experience the highest quality long term care. With unparalleled care for pets and their owners, we consider all of our clients’ cats and dogs, puppies, and kittens, to be our own, and we are dedicated to treating them as we would members of our family. 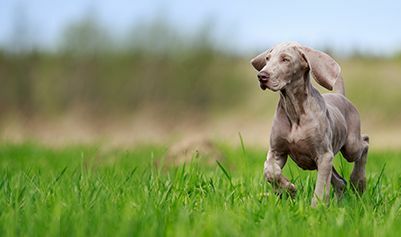 With the ability to offer the latest advances in veterinary technology from our hospital, our goal is to create a pleasant veterinary healthcare experience through compassion, knowledge, and superior service.